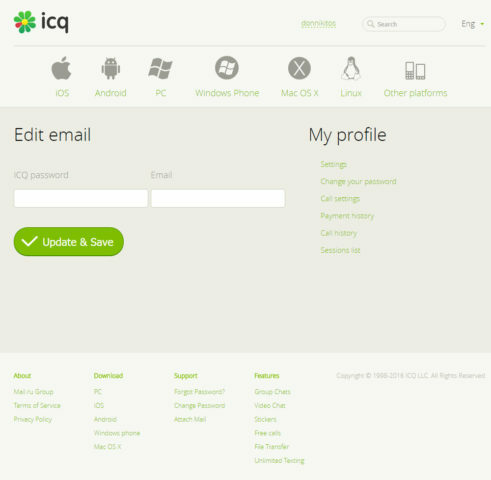 Right now ICQ allows people to register only with their mobile phone number and later on it is possible to attach an e-mail address to your account. 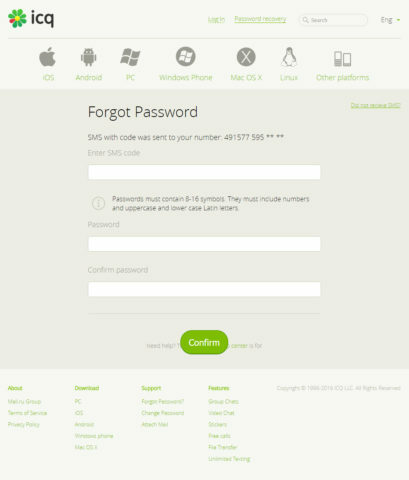 As you can see a password is required to add the desired e-mail address. But what password? 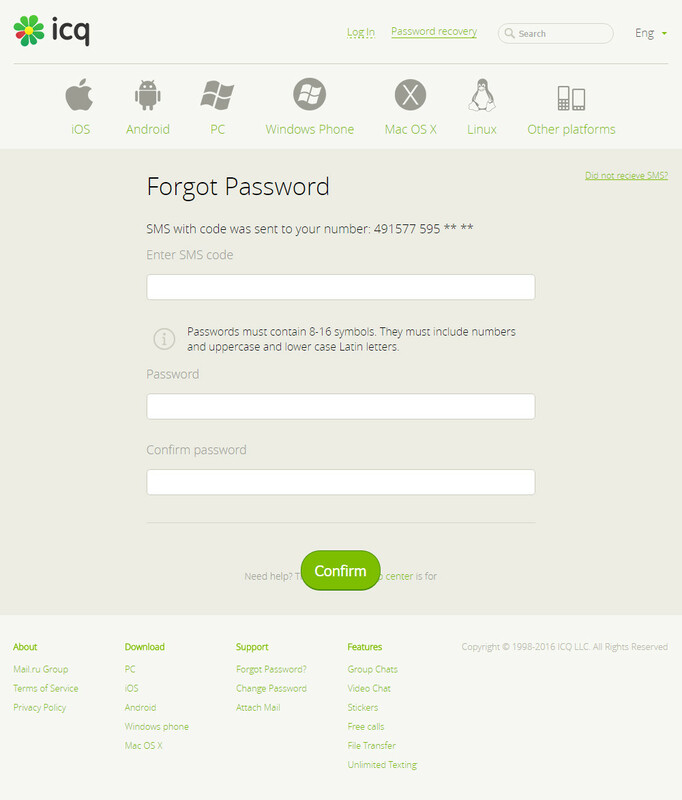 We didn’t enter a password, we just received a code via SMS, that’s it. 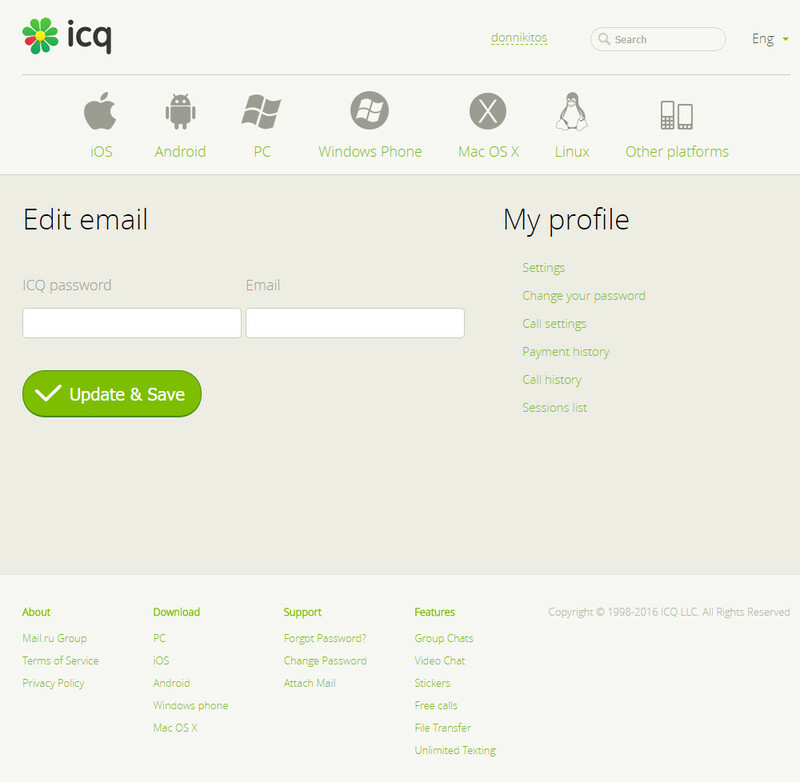 On the ICQ website or in ICQ itself there is an option to set the password, but the old password, which is unknown, is required too. You probably already guessed – enter your phone number, the captcha and submit the form. Here you have to enter your received code, set your new desired password and submit the form again! 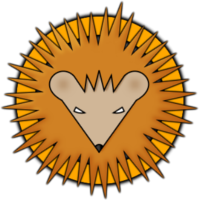 You have successfully set the password for your ICQ account. 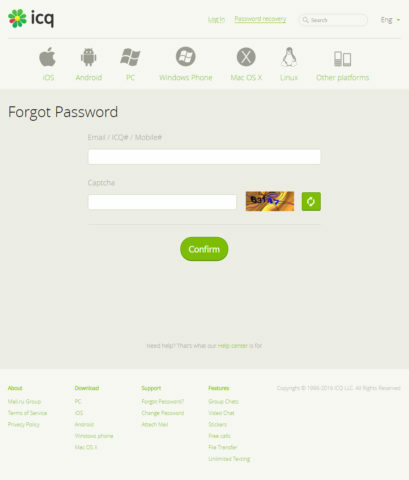 Now you will be able to login with your UIN and your password, go to the settings and attach your e-mail address to your account.